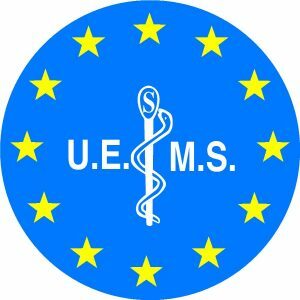 The International Liver Cancer Association’s 12th Annual Conference has been accredited by the European Accreditation Council for Continuing Medical Education (EACCME®) with 15 European CME credits (ECMEC®s). Each medical specialist should claim only those hours of credit that he/she actually spent in the educational activity. ILCA 2018 has been approved as a Conference Vetting System (CVS) compliant congress by MedTech Europe. Click HERE for more information. MCI, the PCO of ILCA 2018, is a MedTech Europe Trusted Partner and is committed to comply with MedTech Europe’s ethical standards.